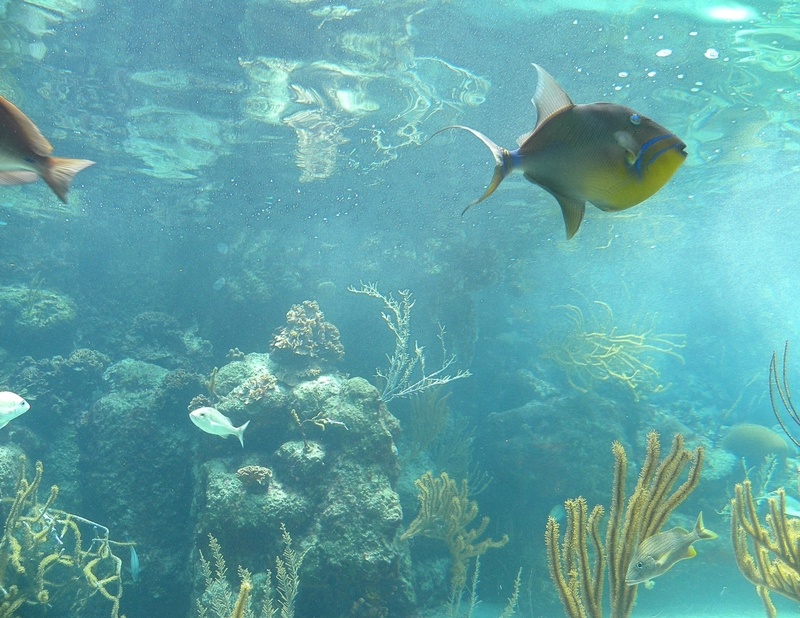 Immerse yourself surrounded by mantarays, more than a thousand different fish and explore the underwater world of the Mexican Caribbean in a special way. Those who want to spend an unforgettable diving holiday, is in the right place on the coast around Cancun. Here the diver will find magnificent beaches and an underwater world of unique beauty. Many reefs and mysterious wrecks wait here for you. 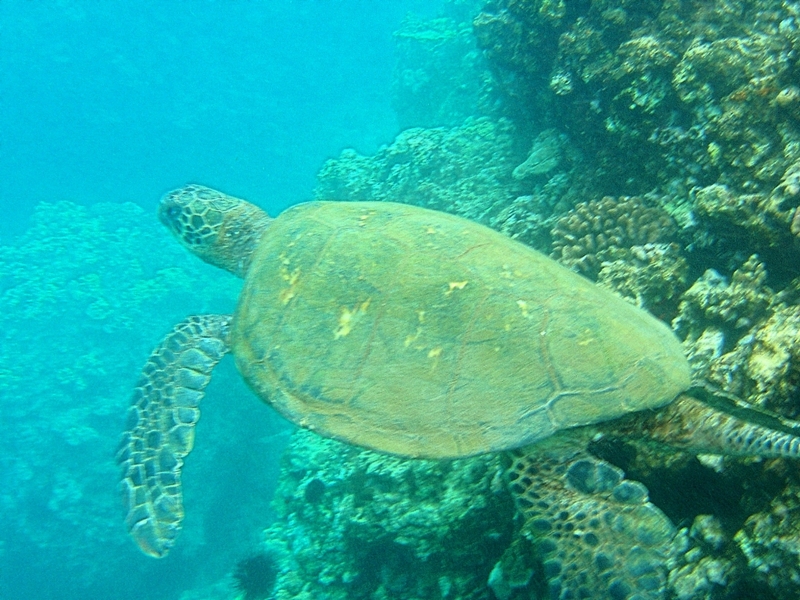 The shallow waters and gentle currents are also suitable for beginners and divers with little experience. Around the most prestigious hotels along the coast you will find several diving schools, which will take you to unforgetable dives. 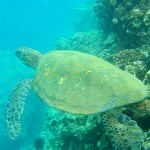 You can select from more then 24 perfect dive sites . The depth of the dive sites is between 12 and 26 meters. The supervision of the instructors usually is very good as they have years of experience, and the prices variy in between budgets, companies and instructors. The right dive instructor ensures a secure adventure under water and can turn your dives into unforgettable holiday experences. The Caribbean's coral reefs, turtles and large barracudas (usually most known around Akumal beach) are just a few of the inhabitants of the sea you can find. The whale shark diving off the coast of Cancun is particularly popular (usually towards the Cozumel area). Dive surrounded with rays, several thousand species of fish and explore the underwater world of the Mexican Carribean coast in a special way. 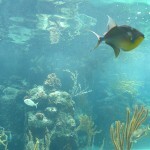 The Caribbean coast of Mexico offers Divers a lot of fun and gives an experience of a fauna of really special beauty. Incredible views in turquoise water of one of the largest wall reefs of the world located at the Mexican Caribbean Coast you will find around Cancun. Combine a relaxing vacation in the Caribbean with diving trips at the coast of Cancun. Whether you are a beginner or already have diving experience. You will be amazed by what you can expect around Cancun.